Even as a concerted effort from all players, 100% completion of this game is going to be a monumental task. Please hold for a monstrous understatement: Elite: Dangerous is a massive video game. The kickstarted space simulator drops you into a 1:1 scale open playground of 400 billion star systems with the ability to bounty hunt, mine, trade, and explore to your heart's content. The game was released way back in December of 2014, so you'd assume a large chunk of its massive world has been picked clean right? Wrong. Only 0.003% of Elite: Dangerous's galaxy has been explored. A reporter at PC Gamer crunched the numbers and discovered that Elite players have discovered 15,779,775 star systems which comes to around 0.003941% of the galaxy. The dedicated explorers in the game can go to the many star systems, scan planets and stars, and return to inhabited space to turn those scans in. There are plenty hazards in deep space, including a recently discovered alien race, so the numbers are based only on those that have turned their scans in (if you die, you lose your data). 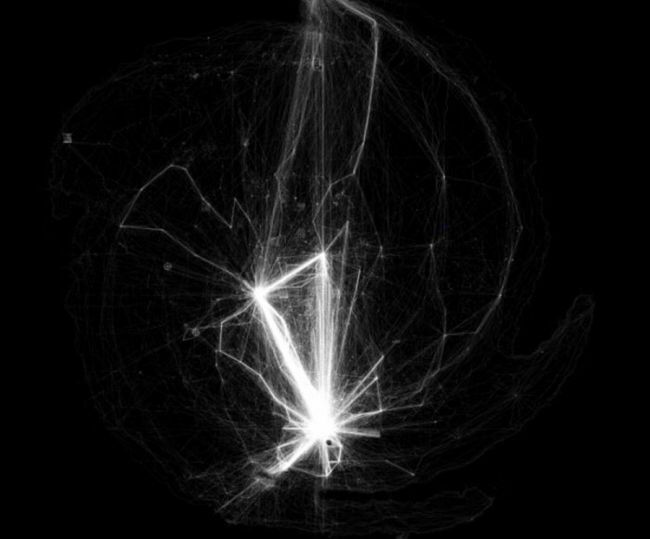 He also included a star map from Redditor ModishNouns that shows every path taken as people have explored the galaxy. Some of those players have meticulously plotted their paths to create shapes or spell out words too. Elite: Dangerous was one of the first out of the gate during a bit of a resurgence of the space simulator genre and other major competitors are playing catch up in the mean time. No Man's Sky recently added multiplayer, something Elite has had since launch, but the two games do have very different gameplay rhythms and experiences. Star Citizen, another upcoming space sim, hopes to provide the definitive experience for the genre and will be introducing planetary exploration in an upcoming update to its Alpha.